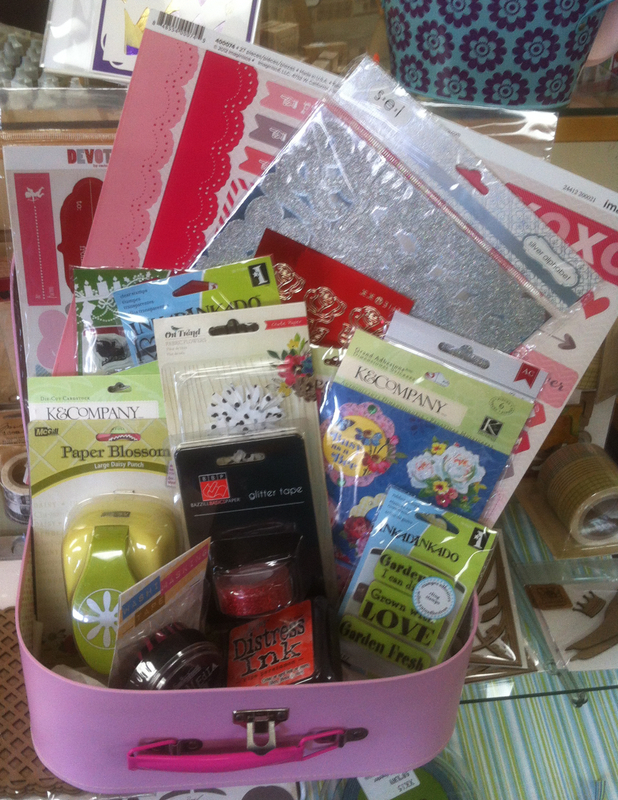 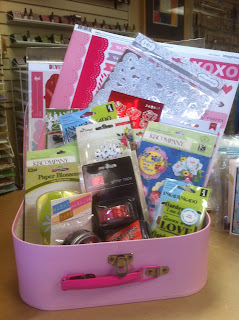 Life at Stamping Details: Anniversary Sale DOOR PRIZE!! 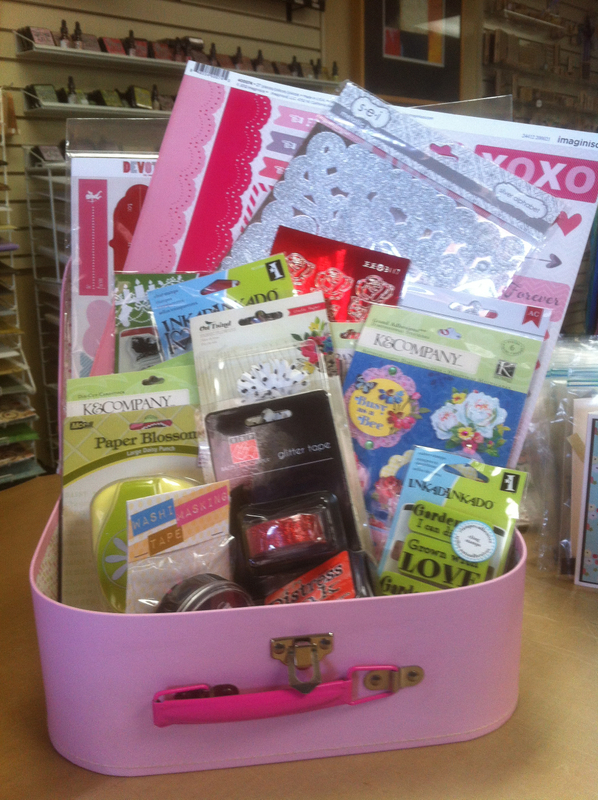 Wow oh wow look at the Door Prize donated from Petersen Arne and this cute trunk from Queen & Company for our Anniversary Sale Saturday! You will not want to miss our celebration so come on in for details and to enter to win!